Tristar Medical Group continues to support the advancement of healthcare services. 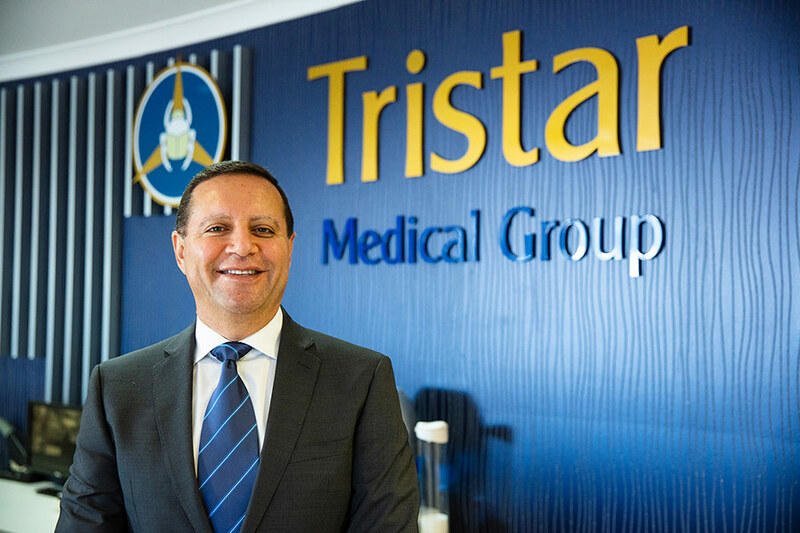 From a humble beginning in country Victoria, Tristar Medical Group has grown into one of the largest and well-respected health service providers in Australia. Our centres now expand across 6 states and territories, as our growth continues. Training and the creation of job opportunities have always been a key focus and we continue to incorporate this into our current operations. Through a structured growth plan, Tristar Medical Group has continued to build on the original general practice and mental health services, which now incorporates the addition of specialist services, allied and industrial health services, community nursing services and NDIS. Our goal has always been to provide high quality, accessible and affordable services to rural, regional and metropolitan communities. We stand by our original philosophy and will continue to support the advancement of health care in Australia by placing well trained, highly qualified and knowledgeable health professionals in our centres.